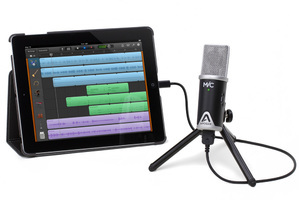 MiC 96k, Microphone for tablet/iDevice from Apogee. Apogee Digital boosts its product range for iOS with a new version of its MiC USB microphone that now supports a 24-bit / 96kHz recording resolution. The MiC 96k is an enhanced version of the MiC digital microphone for iOS devices and Mac computers. It offers a 24-bit / 96kHz recording resolution and ships with a Lightning cable (along with a USB cable) and an adapter for microphone stands. 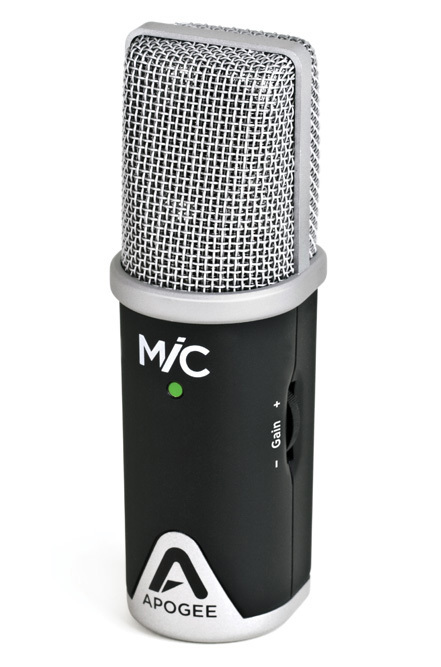 The MiC 96k is compatible with iOS 7 and OS X 10.9 Mavericks. 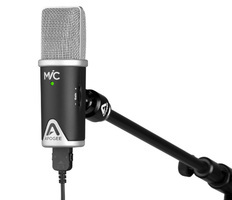 It is available now for purchase for $229. 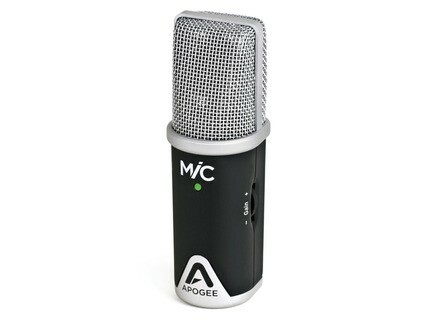 Visit www.apogeedigital.com for further details. 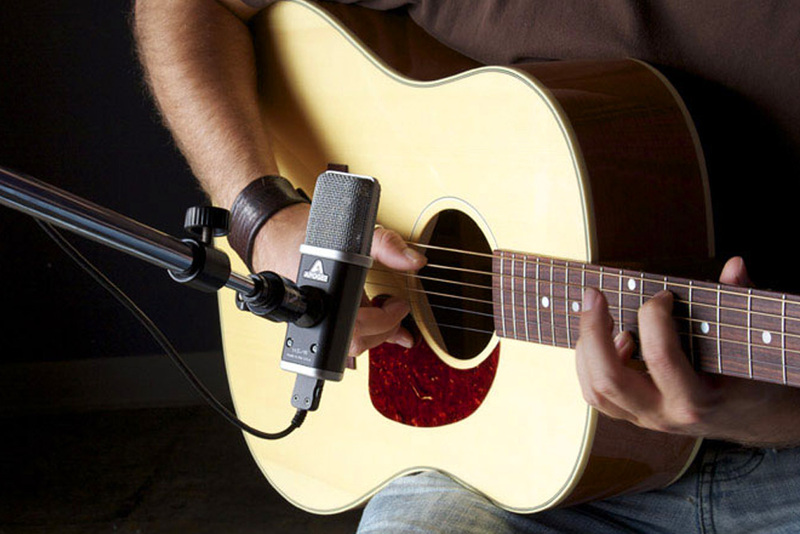 Waves adds some Plus to its WLM Loudness Meter The new generation of the Waves WLM Loudness Meter plug-in includes several improvements and new correction tools. The TonePrint Editor available on the iPad TC Electronic finally released the iPad version of its TonePrint Editor app so that you can change and load your presets from your tablet. Control FL Studio from iOS and Android devices mage Line offers FL Studio users, and soon Deckadance 2, a control app on iOS and Android tablets and smartphones.